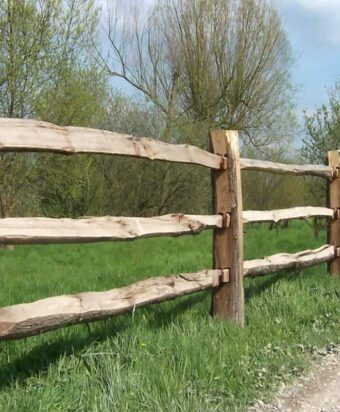 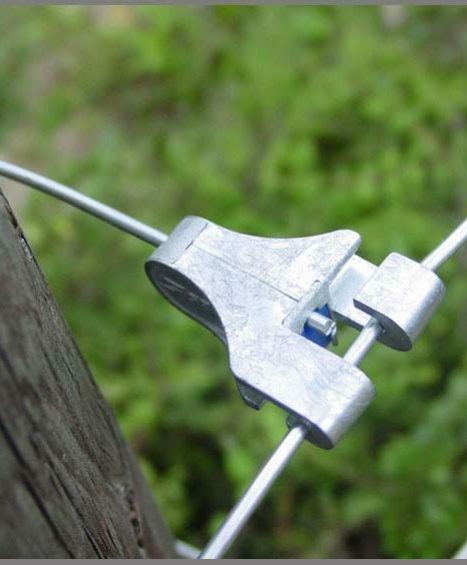 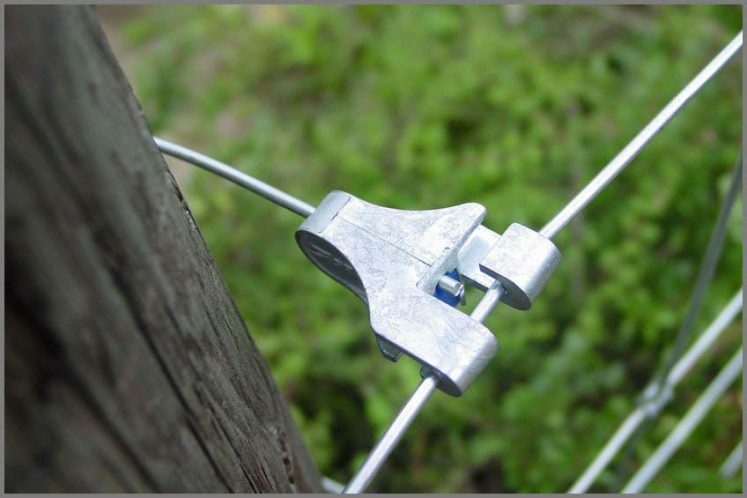 Four Seasons offer a wide variety of Fencing Equipment to assist you in your fencing installation process. 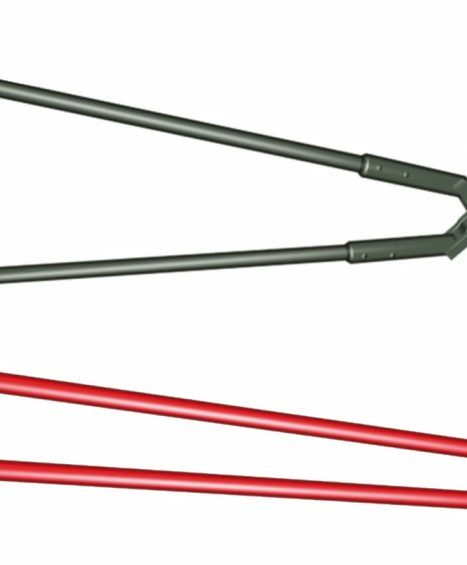 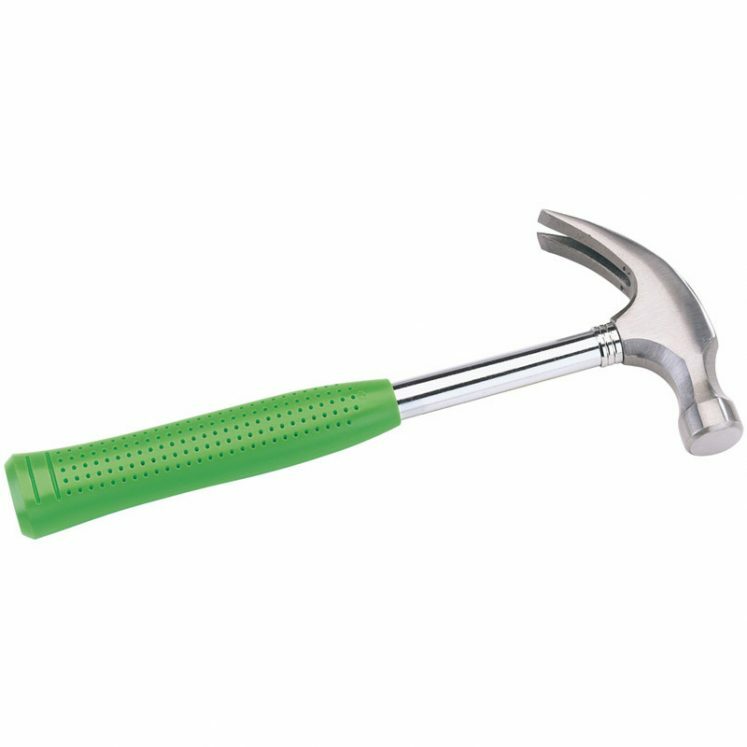 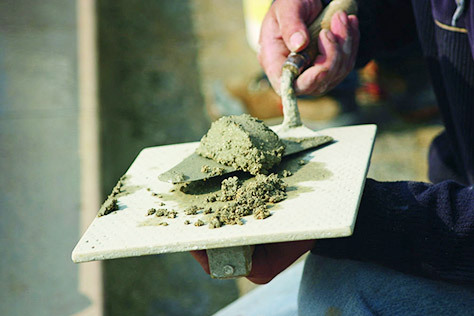 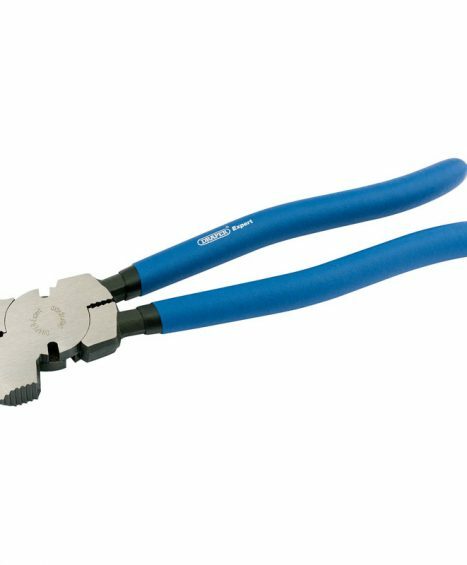 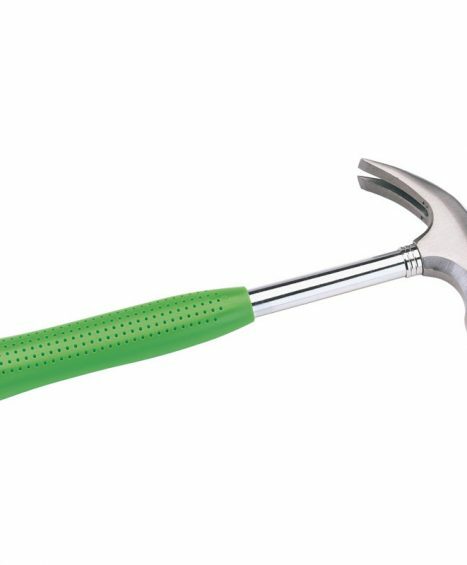 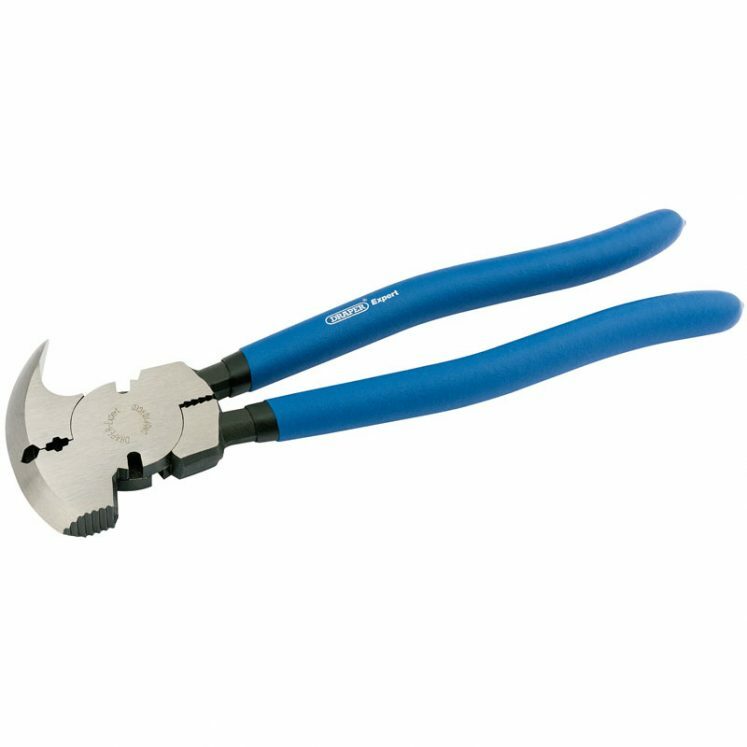 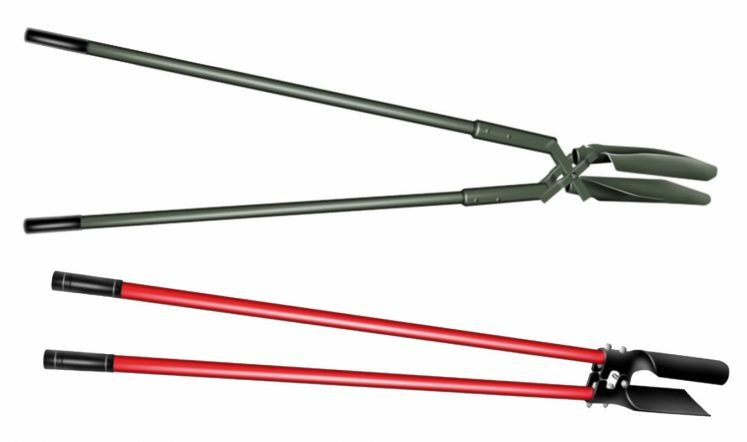 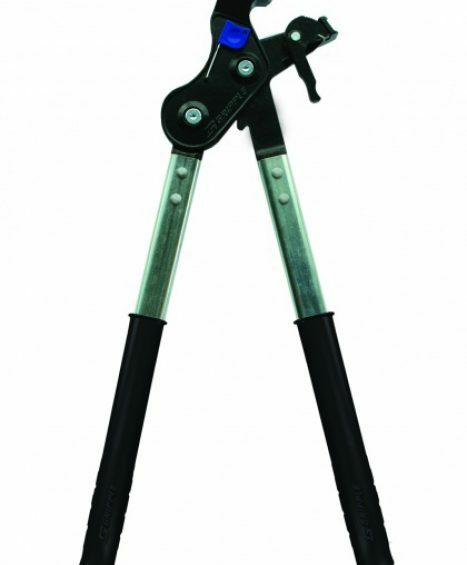 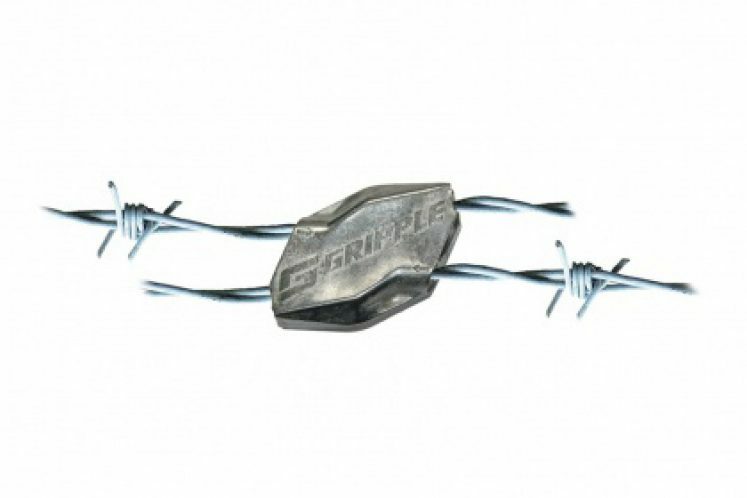 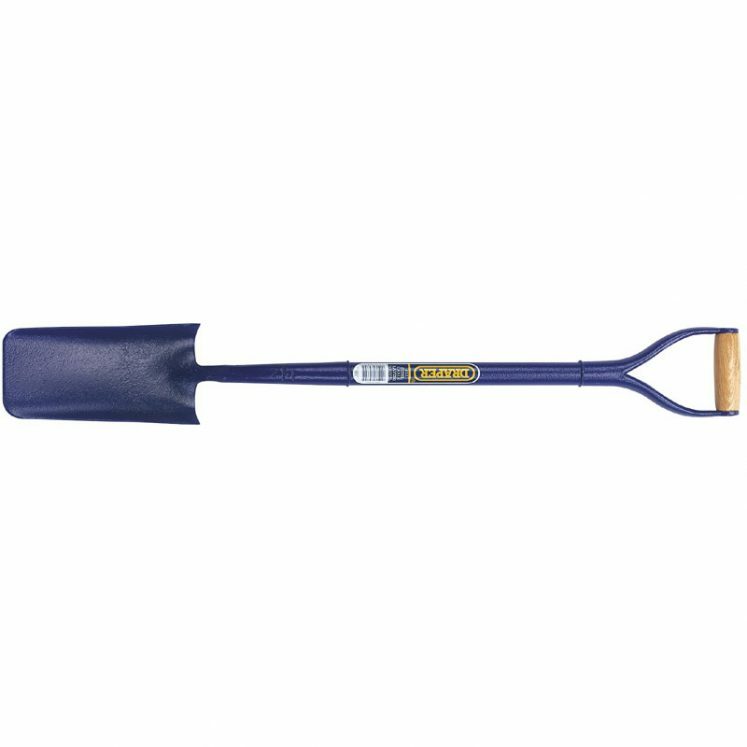 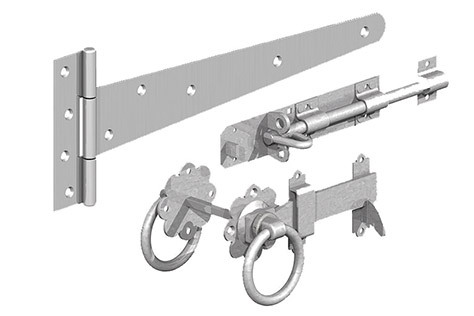 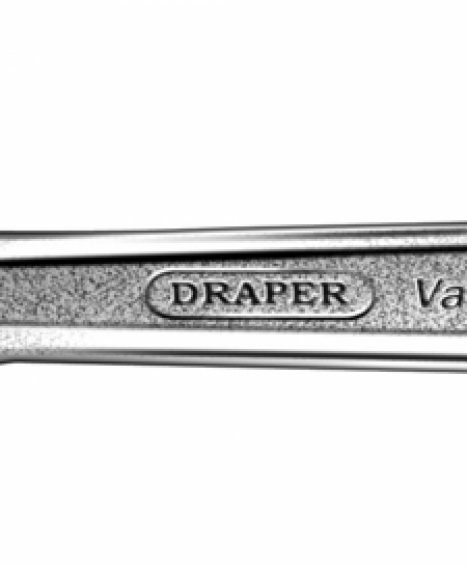 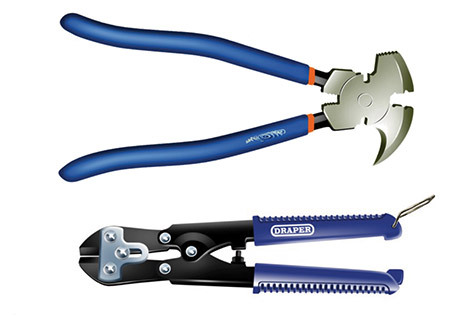 Our Tool range includes Claw Hammers, Fence Wire Tensioning Tools and Mini Bolt Cutters which are all designed to the highest possible quality to ensure they are durable and long lasting. 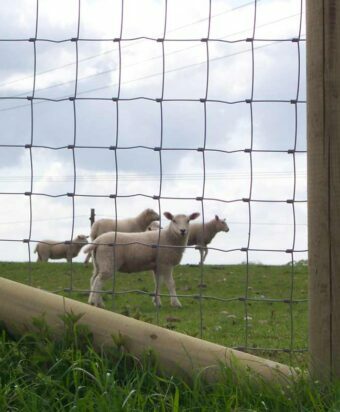 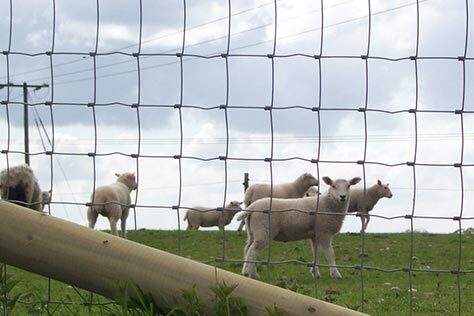 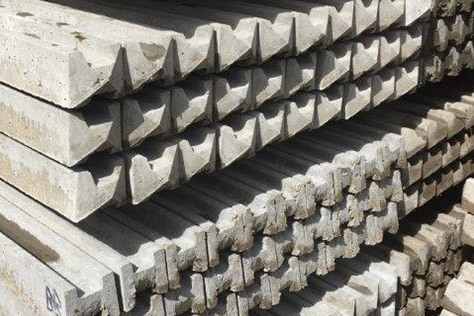 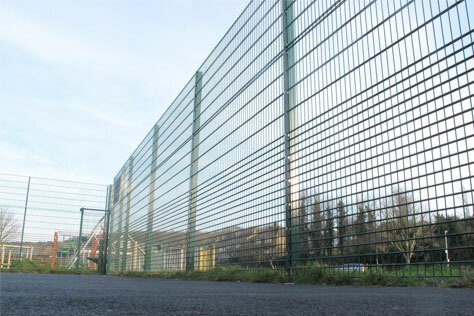 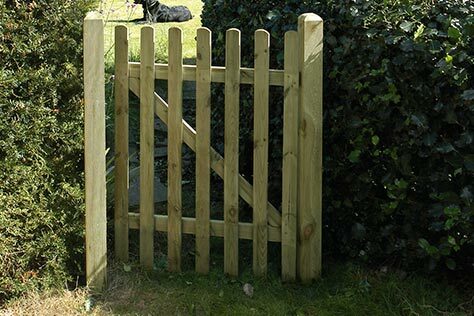 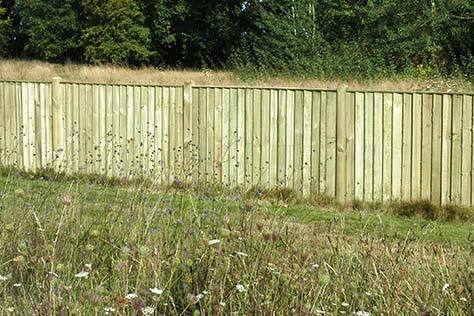 If you need any help with deciding on what Fencing Equipment you need then please do not hesitate in contacting one of our friendly fencing specialists on 01233 820420. 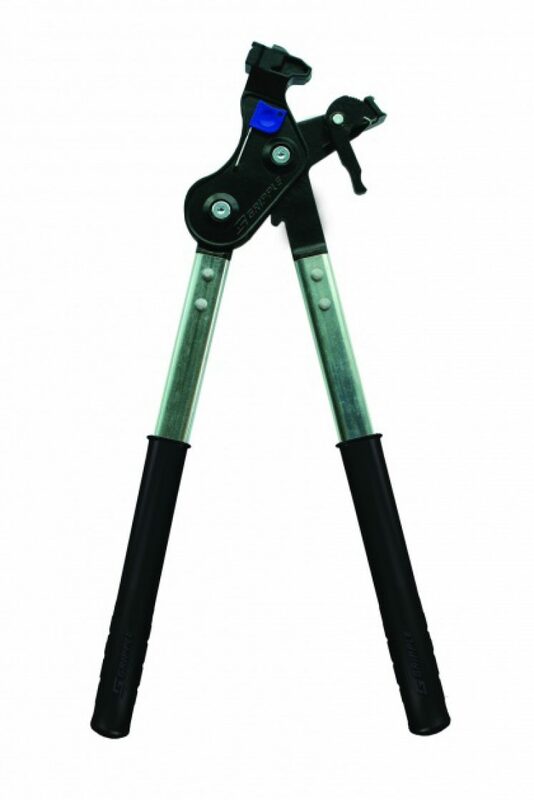 A useful tool for domestic and trade use. 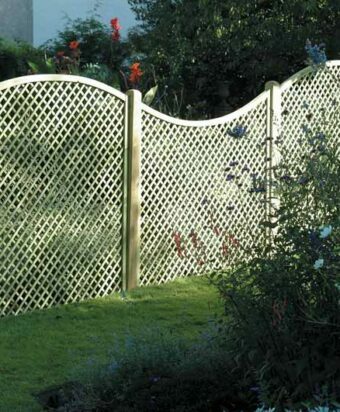 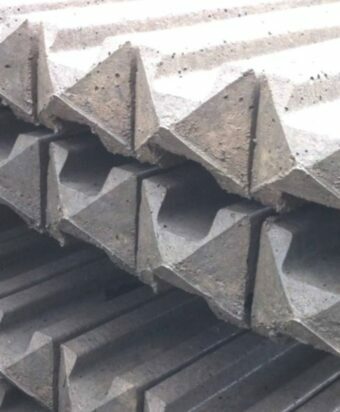 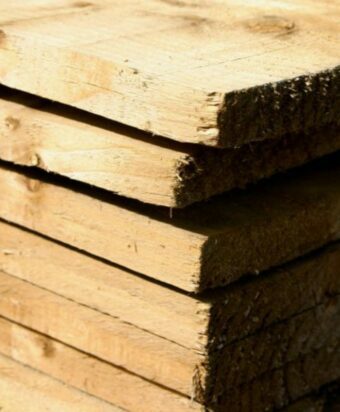 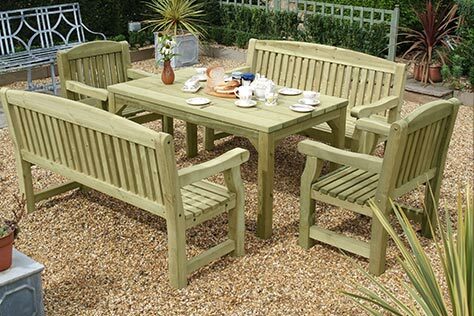 Sizes available in 600mm and 1200mm. 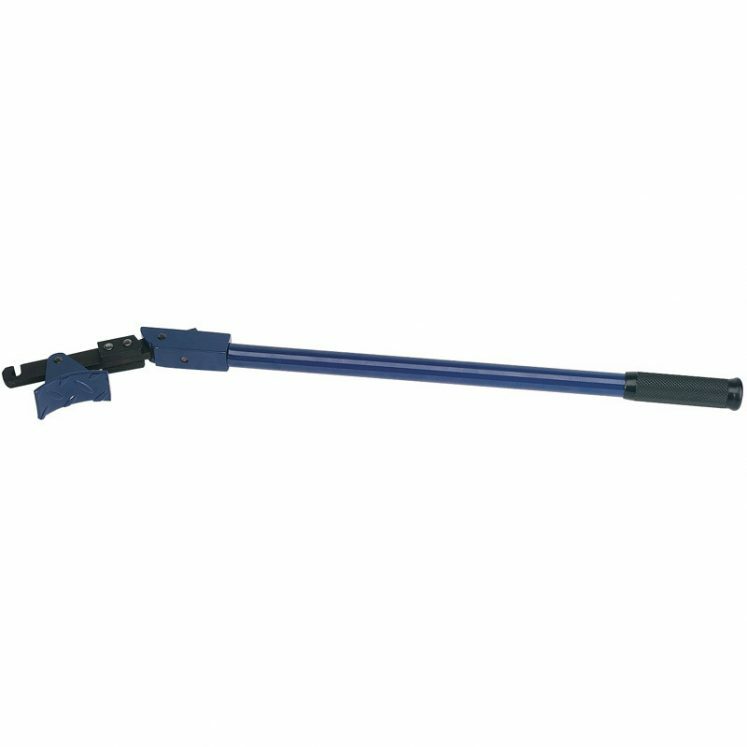 The steel shaft is attached with an Easy Find soft grip for extra comfort. 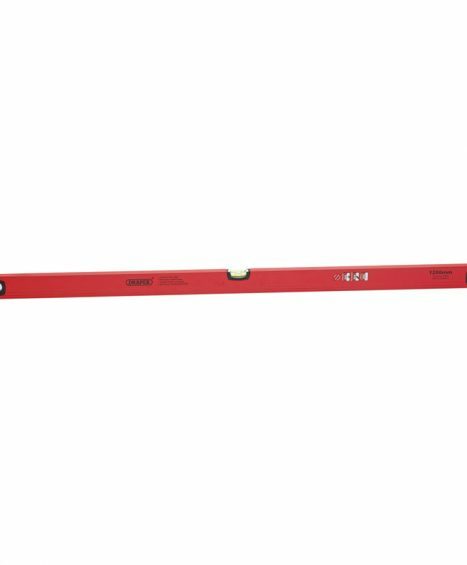 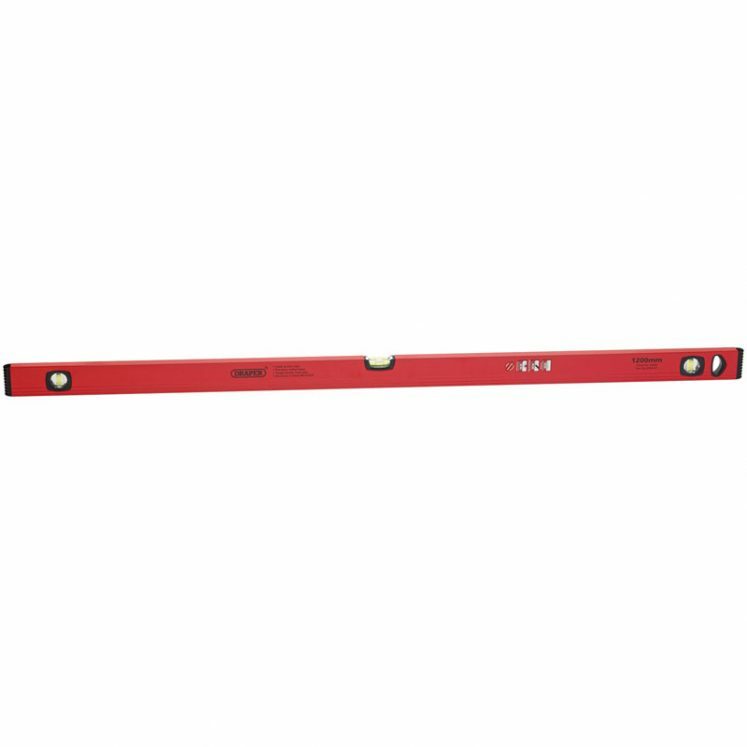 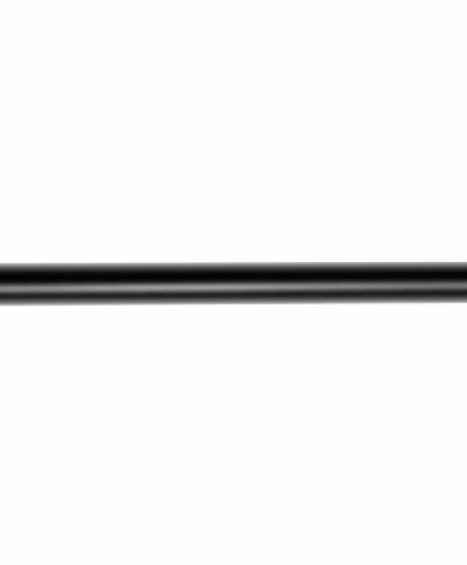 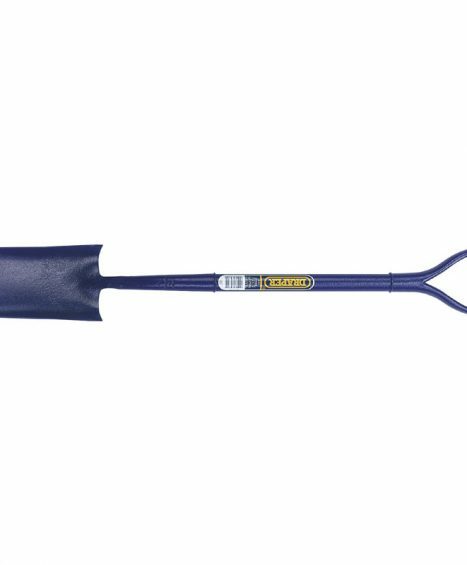 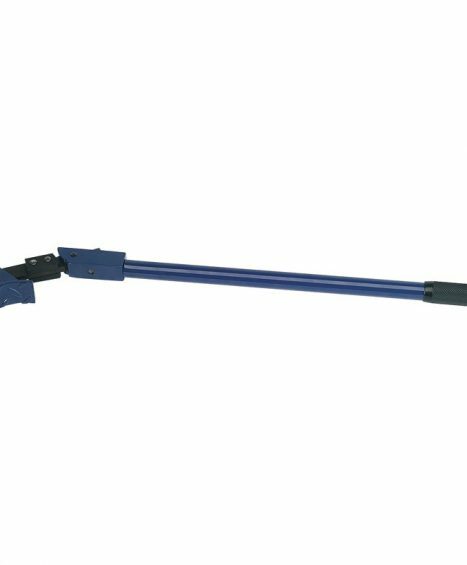 Available in 60″ with a steel handle or 48″ with a wooden handle. 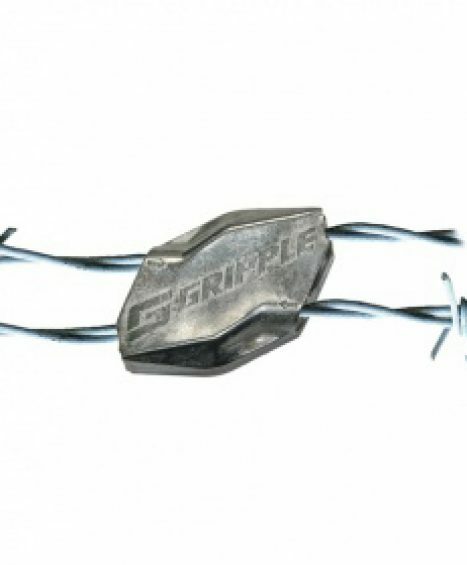 Works on all Gripple products.